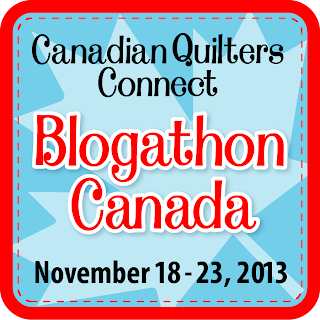 Urban Quiltworks: Blogathon Canada 2013 is Coming!! 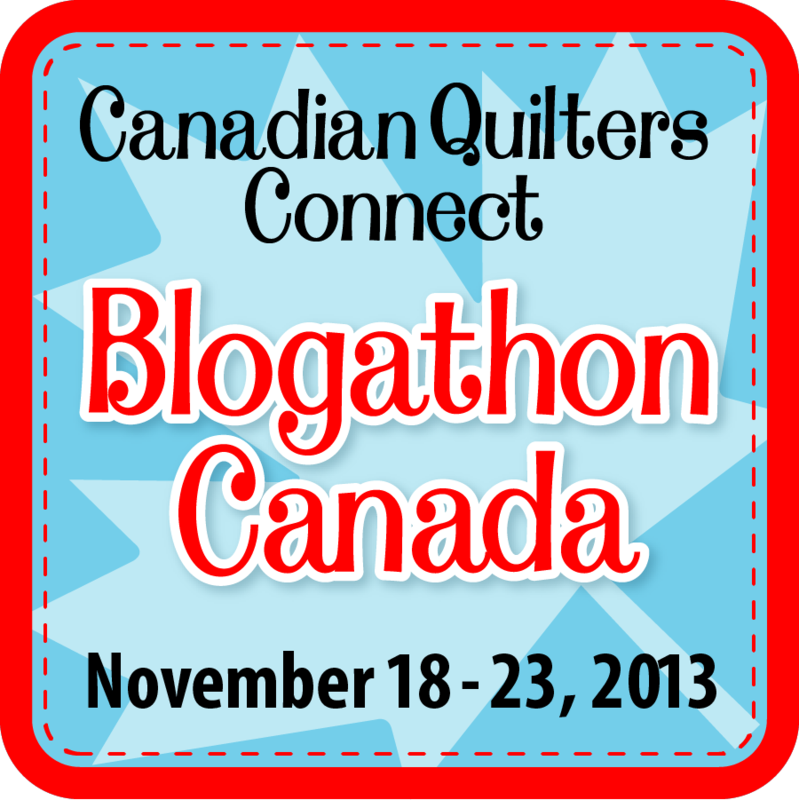 Blogathon Canada 2013 is Coming!! I've got some fun news to share with you today! I was recently contacted to participated in a super fun event! Starting on November 18th, Sew Sisters Quilt Shop is hosting a very fun blog hop. It is a week long celebration of Canadian Quilting Bloggers. In its second year, Blogathon Canada celebrates the tremendous craft, talent, and passion of the online quilting community of Canada. With this fun event, you discover some fantastic Canadian talent, new blogs to read (like we need more?) and maybe even some more local quilting connections. Guess what else? PRIZES!!! EACH DAY!! And I get to giveaway something to you! If you are from Alberta and would like your blog to be listed on my my blog day (November 20) for others to discover, please leave a comment or send me a quick email! Sure! I'd like to be included! I live in Rocky Mountain House. Thanks! Yay! So glad to be representing AB with you, Andrea. This is going to be so much fun! Please put me on your Alberta blog list, Andrea! congrats on being the Alberta rep! Hi Andrea! So great to meet you as a fellow host. Been scrolling thourgh your blog, AMAZING quilting! Hi Andrea! 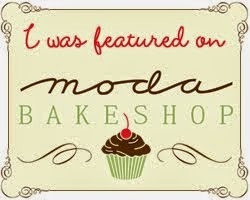 Could you please add me to the list of Alberta bloggers? Thanks!